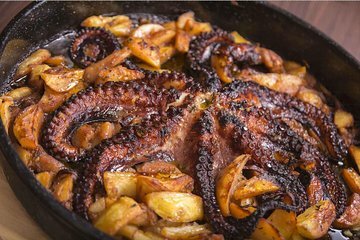 Get a traditional Dalmatian meal experience, called peka, which includes cooking meat or octopus on coals under a metal bell. Have a seat in a traditional local restaurant with just your friends and family for this authentic meal. Learn about Croatian culinary culture and the history of the local cuisine while trying one of its most popular dishes.